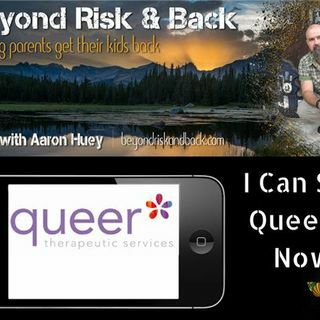 Aaron Huey, host of Beyond Risk and Back and founder of Firemountain Residential Treatment Center, and his guests get real on identity and supporting your LGBT and queer teen. Queer Asterisk provides queer and trans informed counseling services, education and community offerings to cultivate the well-being of LGBTQ+ folks in Colorado and beyond. Our programs value connection to self and other and are a great place to explore identity and meet new people. Go to queerasterisk.com for up-to-date ... See More times and location or learn more!